Baztech Guard Patrol Monitoring device - Baztech Incorporated (Pvt) Ltd.
By implementing Baztech Guard Patrol Monitoring device, companies are ensured of accurate, unbiased information on actual patrols of business premises. Managers can control inspection schedules and cut supervision time and costs. The software has full reporting capabilities. At the beginning of the shift, the baton is initialised with the Guard's ID from his personal RFID tag. The small hand-held baton is carried by the security guard when patrolling. 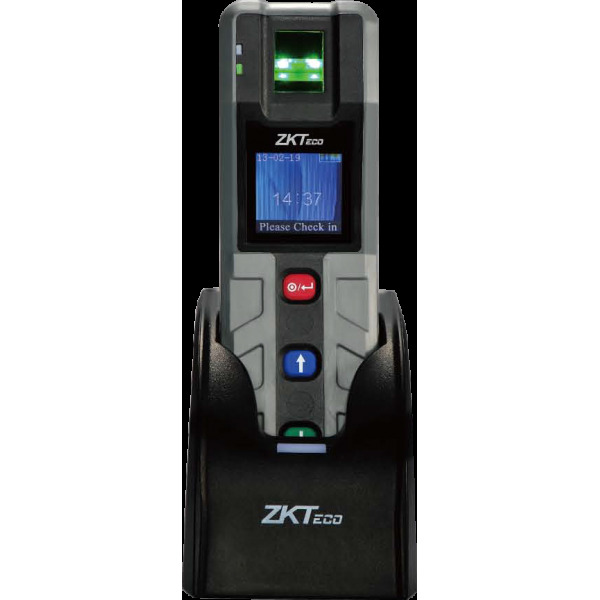 As the guard passes a checkpoint, he presses the button and records the guard’s personal ID together with the date, time and location on the baton. Data is downloaded from the baton to the software application via USB.